Though there are various competent alternatives to iMovie for iPhone, but if you want to edit your video footage with more effects and cooler, you may need to use the desktop video editor. One video editor which is available with unlimited features is the Wondershare Filmora for Mac and the PC. Special effects like green screen, split screen, and face off make the app very interesting to use. Multiple transitions, animated titles and motion graphics and various features work towards making the videos stunning and beautiful. You can watch the video about Filmora and download the free version to check out. Tap the + button and go to the video time line and other tools. Click on the media library button, which will bring up all the video clips on the camera roll. Select the clips you want to have on your video. You can add more than one clip, for better effects. Splice the clip by moving the red timeline marker to where you want to splice the clip. A dissolve transition will immediately appear to where you have made the edit. Next choose one of the eight themes available to work with. Each theme has its own background music, title and transition style. 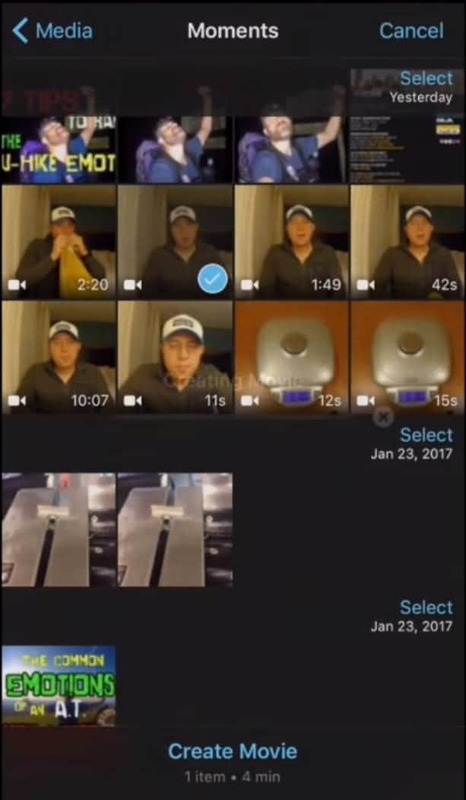 If you are looking for an easier video editor for your iphone, below are some alternatives to iMovie for iPhone for your choice. FilmoraGo is a free video editing app for iPad, iPhone and Android devices. Using FilmoraGo, you can finish most editing work that need to accomplish with a PC or Mac video editor. FilmoraGo allows you to edit your video with some basic features such as trimming, cutting, splitting, and merging, and also, it allows you to add music, voiceover, transitions, filters, elements, effects etc. to your video footage. You can also make some interesting effects like reversing and speeding up you video footage. Watch the video below to get more information about FilmoraGo. 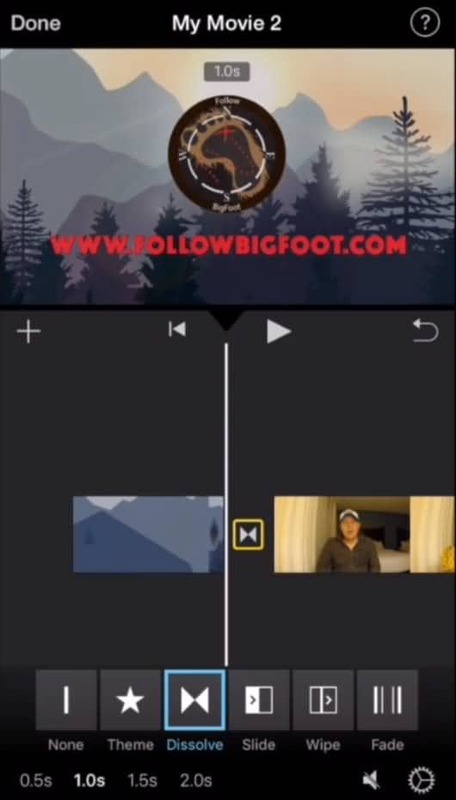 This app is one of the most recommended APP by the experts as an alternative to iMovie for iPhone. If you are using it on your mobile device, then you will be surprised to see that it provides you with the same amount of features that a desktop does. The interface has been optimized for use on the touch screen, which is a definite plus point. You can record your own audio tracks to be added to your movie or import tracks from the iTunes library. Magisto promotes a smooth user experience. 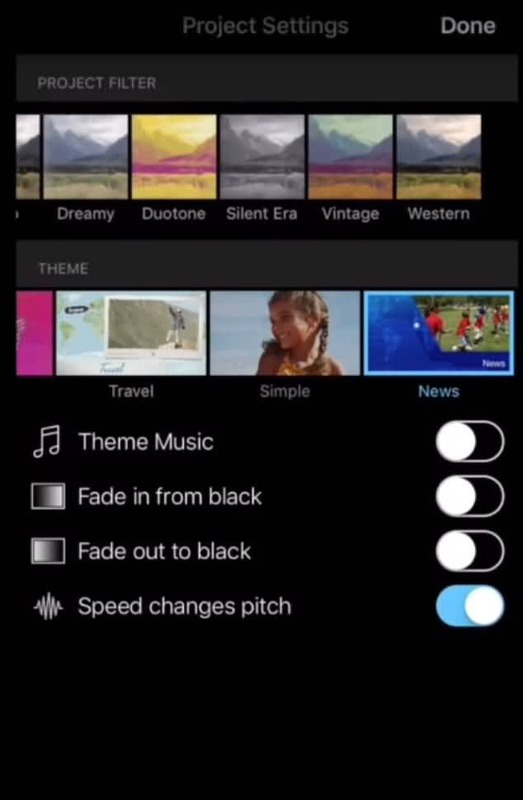 Unlike the other alternatives to iMovie for iPhone apps, Magisto has fewer options and filters. Nevertheless, these can create truly magical videos. All these with what the company term as ‘magical video editing’. Which is nothing but the automatic cutting and analyzing of videos and making it appear more professional. It is a perfect app for those who don’t mind the control resting with the app and allowing it to create something exclusive. ‘Easy enough for the hobbyist and powerful enough for the pro’, more than describes the Pinnacle studio. It is perfect for those who like to doodle in movie making or even for the ones who are passionate about movie making. 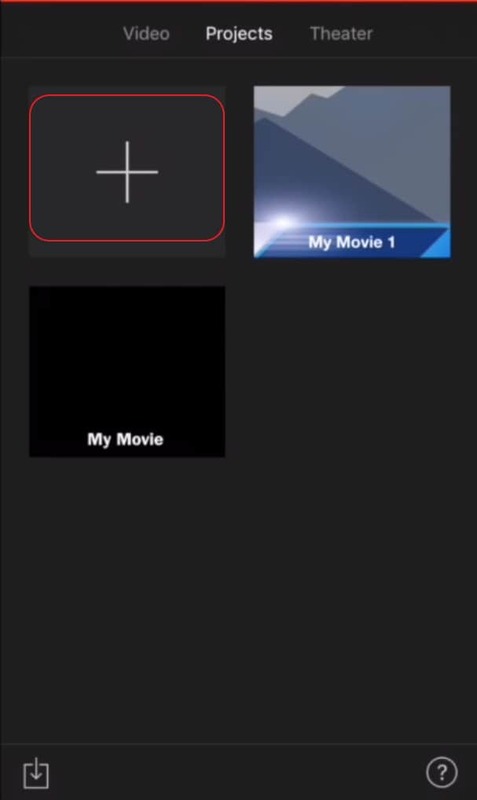 The option instead of the iMovie for iPhone has an interface which includes all the details in a simple manner. The in- depth details make it appear like a powerful desktop app. The features are overwhelming and unleash the creative nature in you. With around 30 million users around the world, VivaVideo appears to be one of the best superficial video editors available in the market. The app offers from among its many features, various filters, a high definition selfie camera and a Picture in Picture effect. The alternative to iMovie for iPhone is both creative and fun to work with. VivaVideo lets you trim and merge the videos effectively, add music and filters or dub the video with any voice. To make your videos attractive and noticeable the alternative for iMovie for iPhone provides with amazing texts, stickers, FX and transitions. Magisto Not necessary Free/ Monthly or yearly subscription for all features. If you are not happy with the above video editors, you can check more alternatives in Top 10 Best Video Editors for iPad, iPhone, iPod Touch.